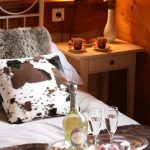 Welcome to Alpine Adventure Catered Chalets Morzine! 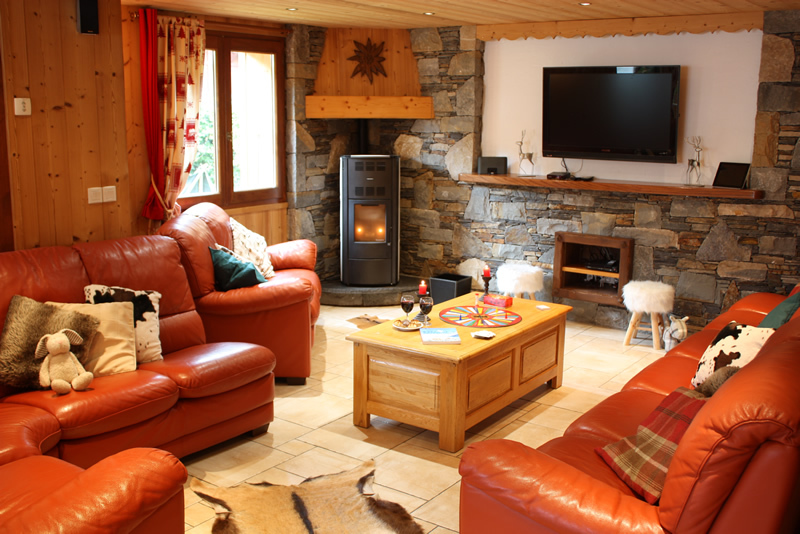 We are a family owned and operated catered chalet company based in Morzine, France. 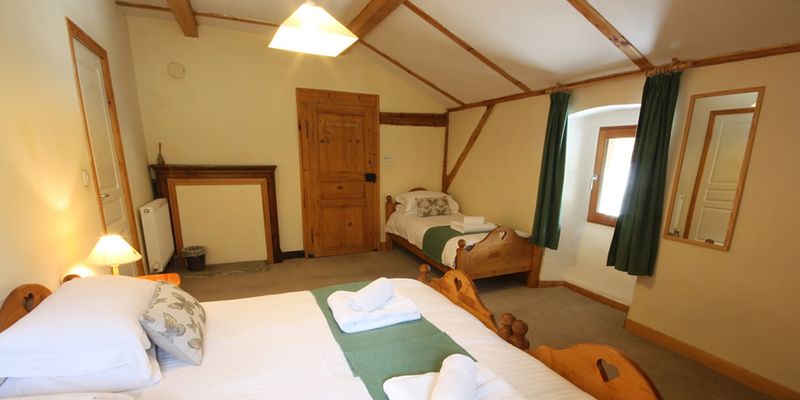 Our philosophy is simple – we want to provide a holiday base that feels like home whilst at the same time making sure that you are really well looked after. 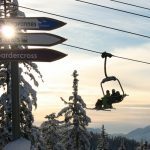 We understand that everyone is looking for something slightly different from their ski or activity holiday and therefore don’t offer standard skiing, accommodation, catering or activity packages; everything is tailor-made to suit you. 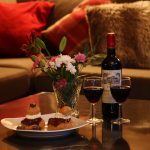 Whether you want a short-break or an extended holiday; fully-catered or bed & breakfast; relaxed pampering or an adrenaline fueled adventure … we can help. 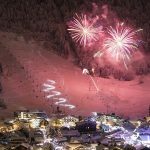 We have years of experience in the ski and catering industries, friendly and knowledgeable staff and we will do everything that we can to ensure that you have a fantastic holiday here in Morzine. 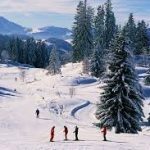 Ski and Snowboard Holidays in Morzine: In charming catered chalets. 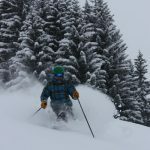 Alpine Adventure offer a carefully selected portfolio of ski chalets in and around Morzine Avoriaz in the heart of the Portes du Soleil. 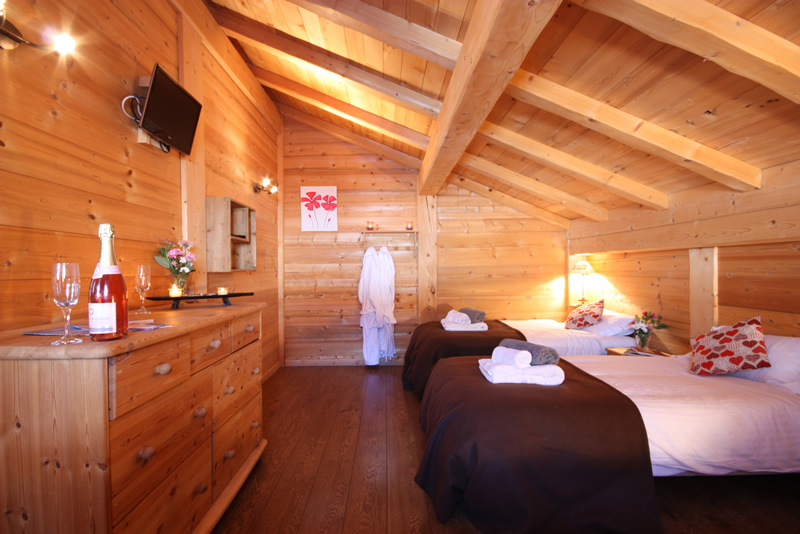 From quintessential savoyarde farmhouse to modern, chic and luxurious hideaway we have a chalet to suit all people and all budgets. 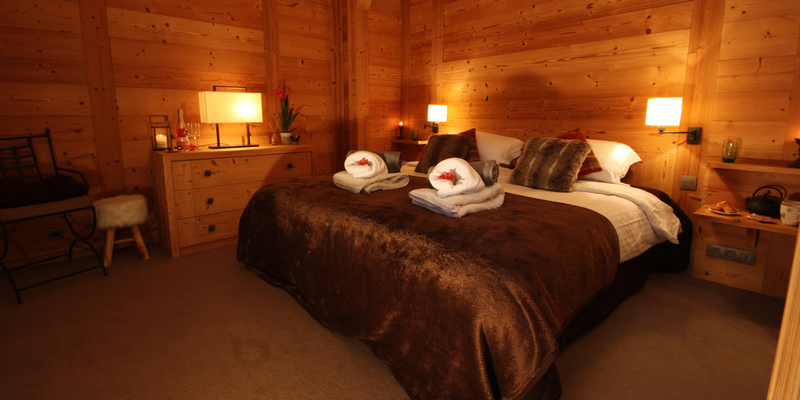 Our ski chalets all offer ensuite bedrooms, spacious living areas, open fires and a range of leisure facilities (hot tubs / saunas / games rooms). 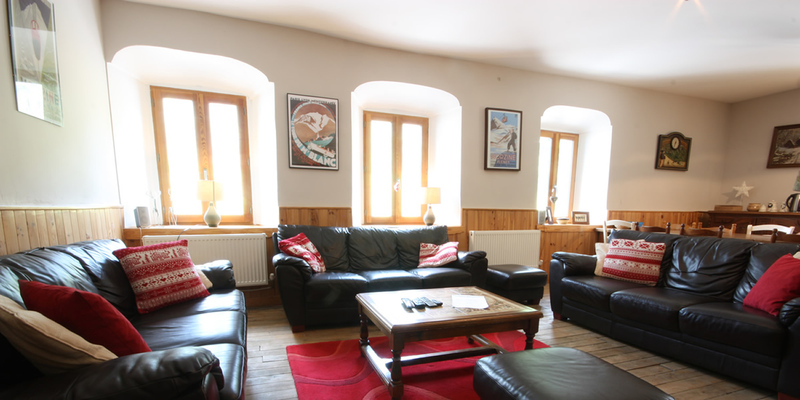 We offer Catered and Bed & Breakfast holidays and also specialise in short breaks. 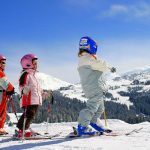 We can arrange your Morzine airport transfers, lift passes and ski equipment, at discounted rates. 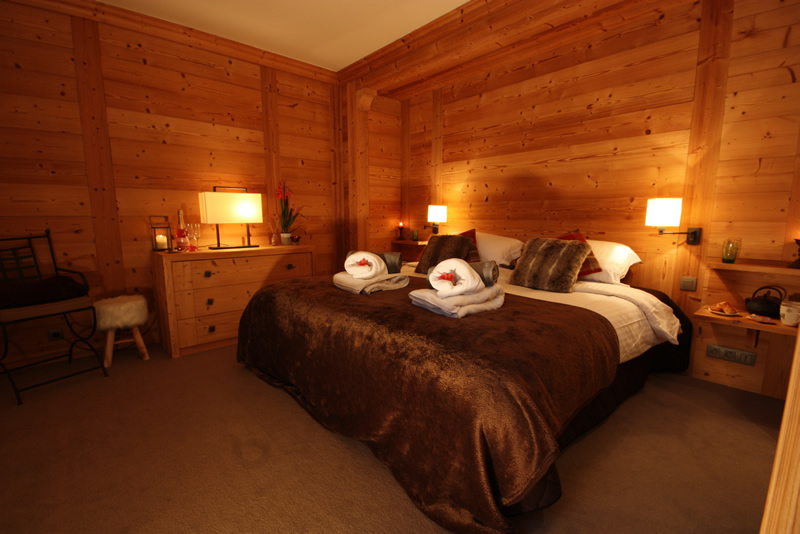 The Portes du Soleil is one of the largest ski areas in the world and our Morzine ski chalets are right at it's heart. 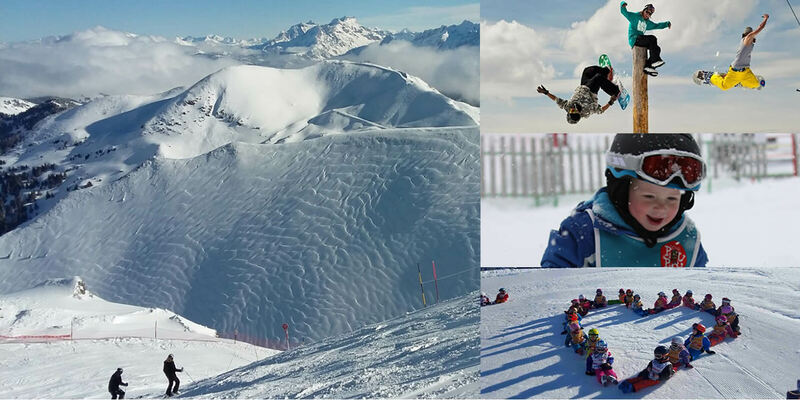 650km of ski slopes and a massive variety of pistes can be easily accessed from any of our chalets. 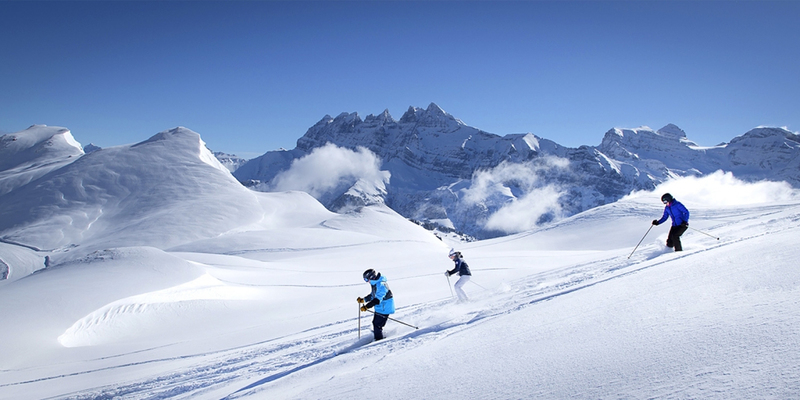 The Morzine Avoriaz area also has one of the best snow records of the European ski resorts. 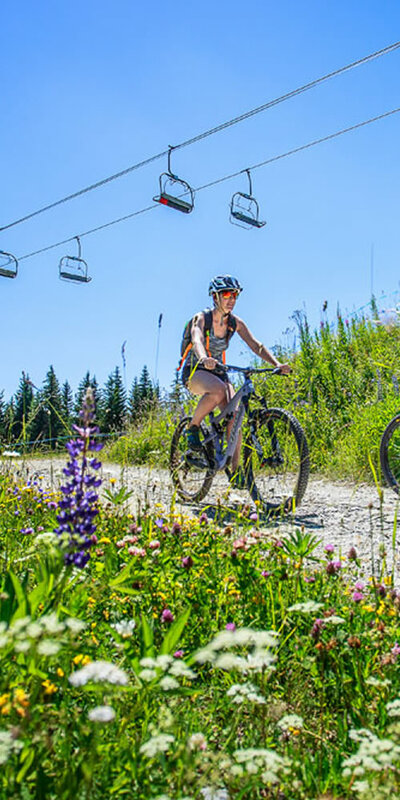 Summer Holidays in Morzine: Hiking, biking, cycling, multi-activity and more. 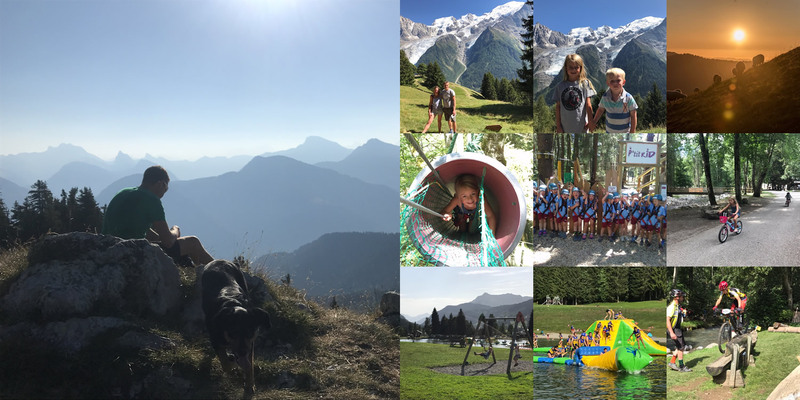 In the summer months Morzine offers a fantastic range of activities right on your doorstep. 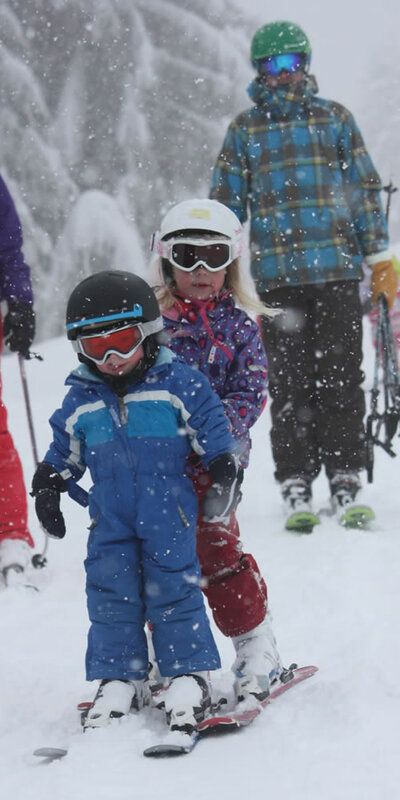 From adrenaline packed multi-activity breaks to family friendly outdoor pursuits, there is something in Morzine for everyone. We are on hand to help organise these activities for you so that you can relax and enjoy an unforgettable holiday. The mountains around Morzine and Les Gets are the undisputed mountain biking capital of Europe and their challenging climbs, made famous by the Tour de France, ensure that Morzine is a popular destination for road cyclists too. Morzine also offers numerous walking and hiking itineraries to suit all ability levels. 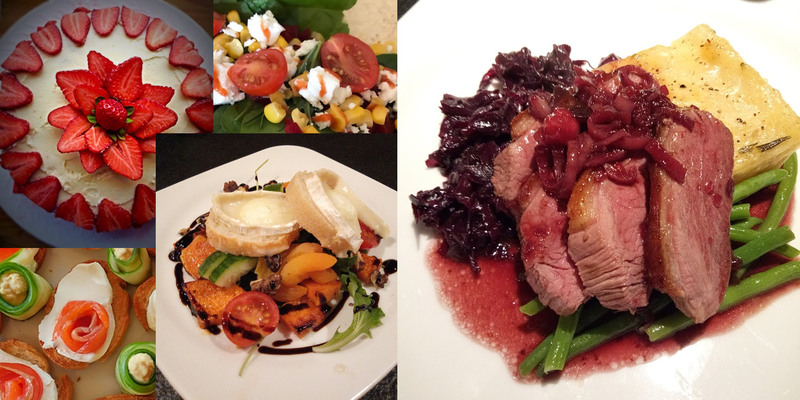 We try to be as flexible as possible, offering a range of catering and holiday options in the summer months. 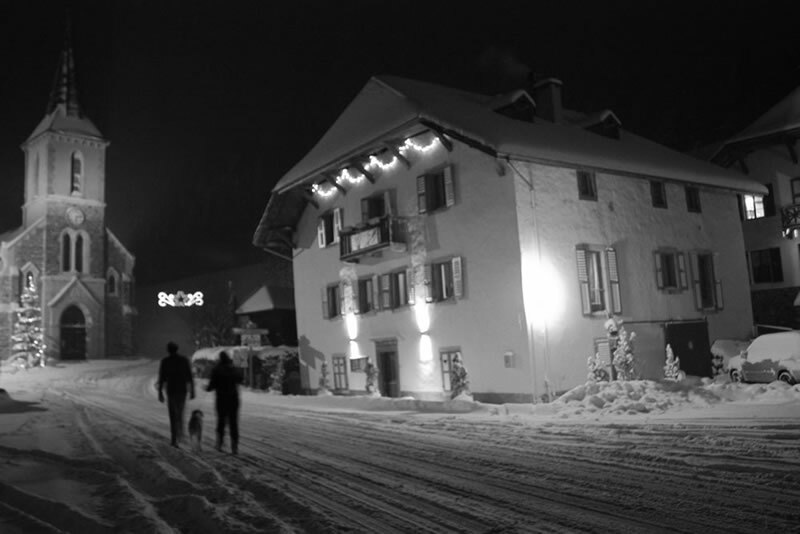 Whether you want a week long tailor-made activity package designed especially for you; or if you simply want to find a character-full property for a night's B&B - Alpine Adventure can help! 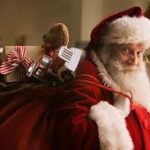 Our Airport Transfer Service: Geneva to Morzine and beyond. 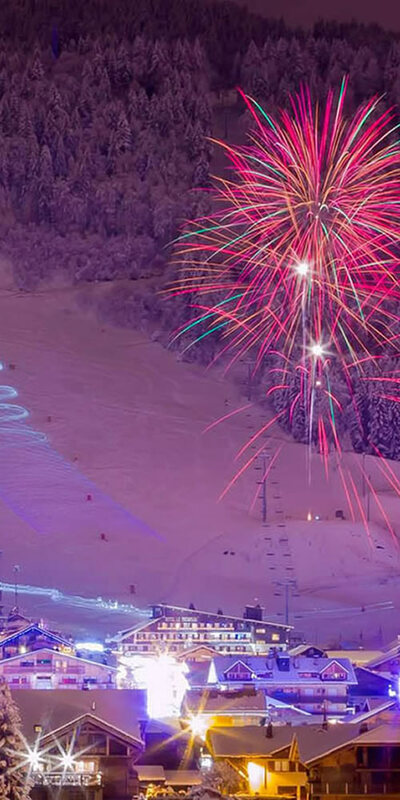 Alpine Adventure offer an airport transfer service from Geneva airport to Morzine and other ski resorts in the Portes du Soleil (Les Gets, Avoriaz, St Jean d’Aulps). 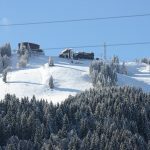 Our rates are competitive and we do our best to match any other quote that you may have received (for a comparible service).The journey to Morzine usually takes around 1¼ hours. 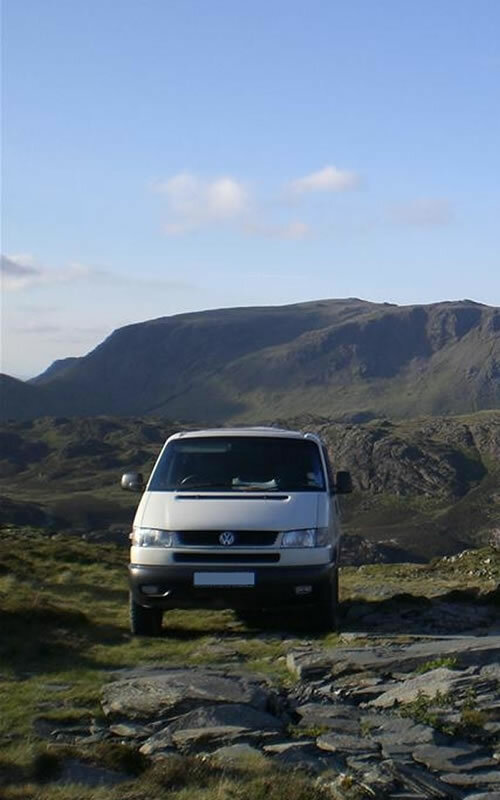 All transfers are provided by fully licenced and insured vehicles, whose drivers are experienced in alpine driving. Both private and shared airport transfers are available.